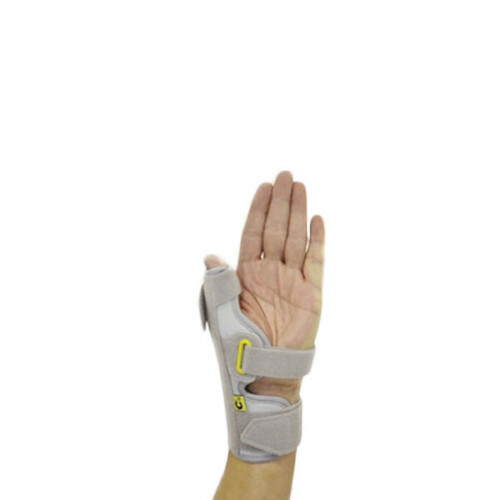 Tennis Elbow Strap features air pad that provides focused pneumatic compression, more support with less constriction. 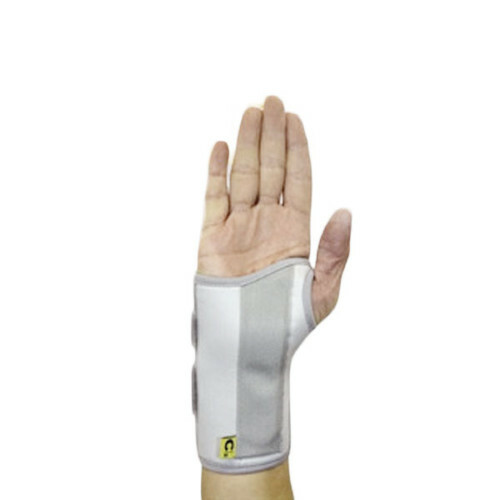 Tennis Elbow Strap with Air Pad is made of breathable material that keeps your elbow quite comfortable and cool. 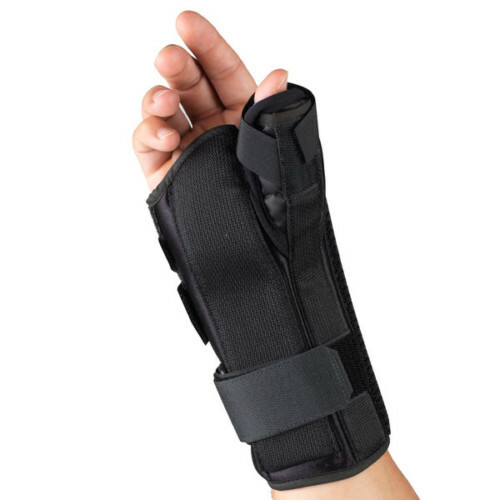 Tennis Elbow Strap can easily treat repetitive motion injuries like tennis elbow besides its usage in occupational settings and sports to help support and protect the elbow for work and confident play. 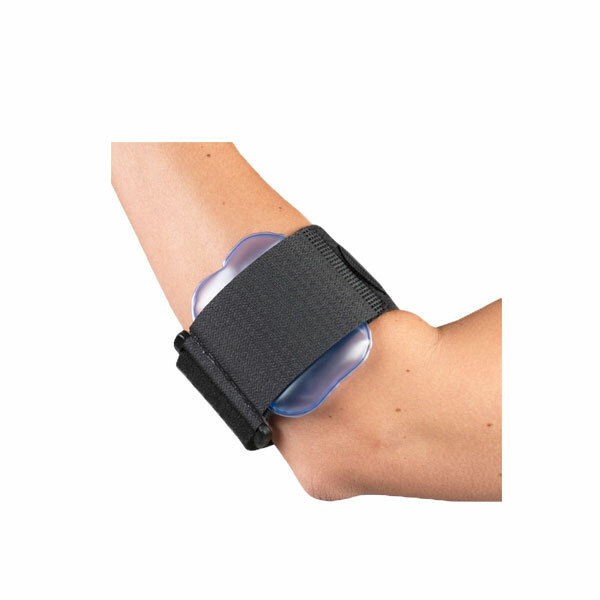 Tennis Elbow Strap with Air Pad provides pneumatic compression and treats injuries like tennis elbow while keeping your elbow cool with its breathable material. 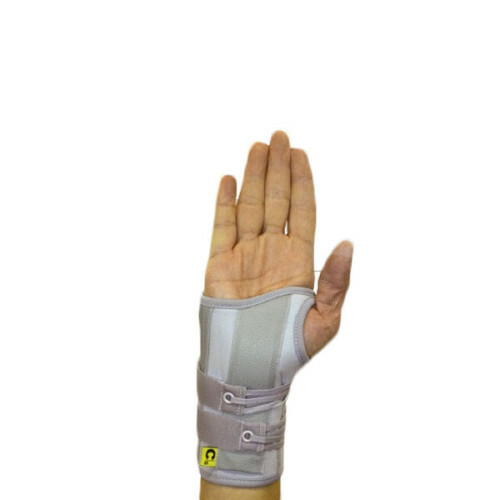 Tennis Elbow Strap with Air Pad can also be used in occupational settings as it gives ultimate support to your elbow.